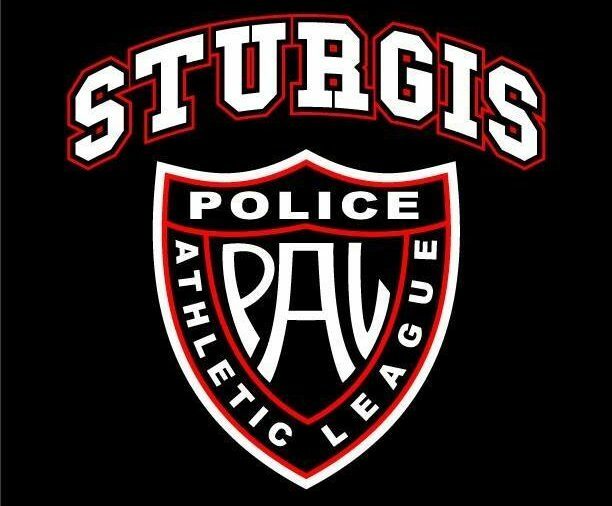 Sturgis Police Athletic League (Sturgis PAL) is a non-profit organization that was established to prevent juvenile crime, including drug and alcohol abuse and violence, utilizing a recreation-oriented crime prevention program that relies upon athletics, recreation, education and community service programs for youth. Through these programs we provide an engaging, safe outlet for all children to reach their potential and to be involved in the Sturgis community in many different ways. Sturgis PAL strives to maintain its positive communication between the youth, adults and police officers to better the community we live in. Build character, prevent juvenile delinquency, develop self-esteem, and serve as a crime prevention effort. Foster a positive, trusting relationship between the youth and the police officers serving our town. Participate actively in constructive movements and endeavors for the promotion and safeguarding of the interest and general welfare of the youth of the community. Promote the spirit of benevolence, friendship, sociability, good will and tolerance among the youth of the community. Instill in the youth of the community good health habits, good sportsmanship, and high moral and civic standards. Engage in such other purposes incidental and kindred to those above-mentioned as will further and promote youth programs in and around the City of Sturgis, with the participation of the youth of all races and creeds. We value integrity, hard-work, respect for self & others, discipline, leadership, teamwork, good sportsmanship and giving back to the community.